Wow!! Fire Mountain with an attached granny flat/ studio! This fantastic property boasts a total of 4 bedrooms and 3 bathrooms. 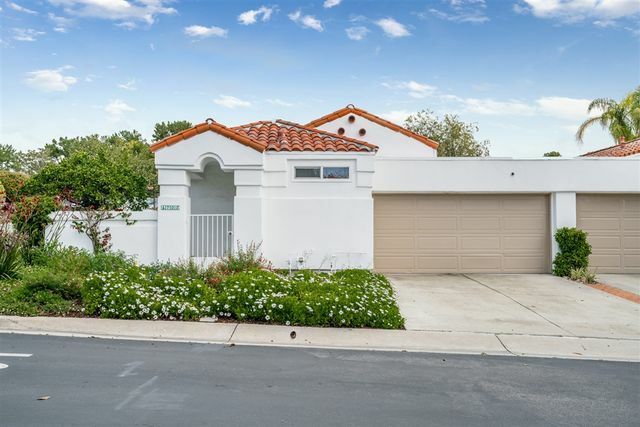 Gorgeously remodeled with beautiful flooring, white shaker cabinets, quartz counter tops, and stainless steel appliances. This amazing property is a must see!! 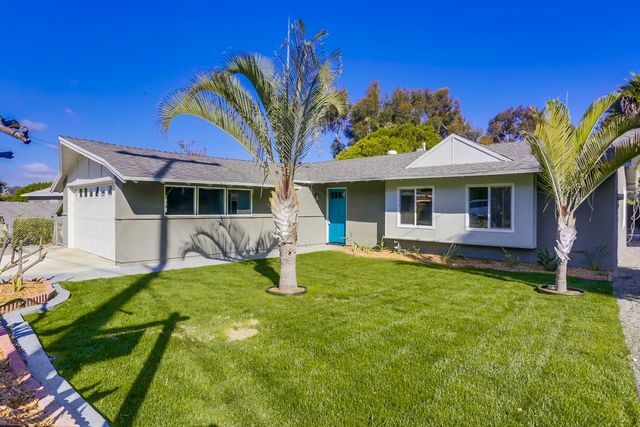 Absolutely gorgeous remodeled home in 55+ Ocean Hills community. Beautiful expansive chef inspired kitchen with stainless steel appliances. Spa inspired master bathroom has a rainfall shower head. This property is fantastic!! An absolute MUST See!! Must see move in ready super sized single level end unit for the active seniors. Just steps to the pool. . NEW AC unit, appliances. Avail 5/1. 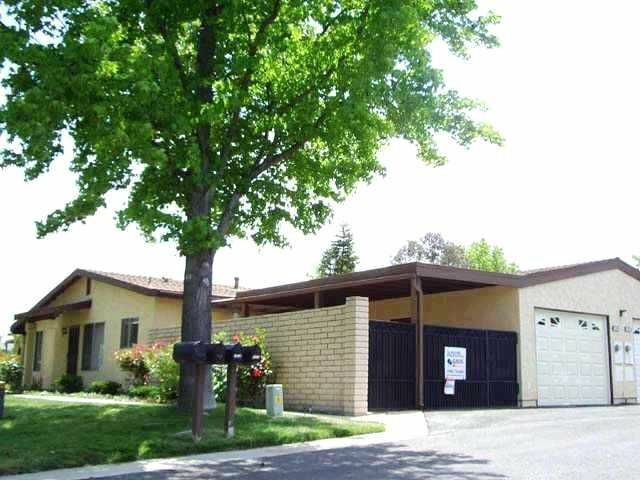 Small pet w approval. . laminate flooring, new carpet, spacious BRs, Dining Room combo/Living Room, . .Front door opens to spacious greenbelt, covered patio can be used as carport . updated kitchen w dishwasher, microwave, sile stone, newer cabinets. ..washer, dryer included. . HOA maintains exterior.. main res 55 years, spouse min 45. Attached garage. . HURRY!! Simply the best! Many details and designer features included. Custom built in 2018 and never lived in full time! 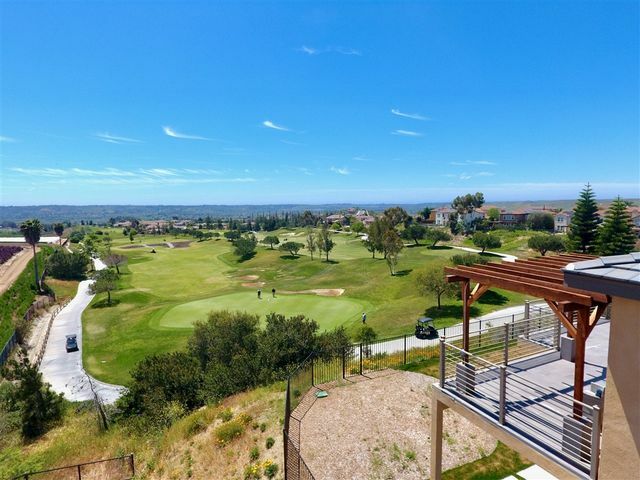 Positioned perfectly at the end of the cul-de-sac on the Arrowood Golf Course with expansive views from the 450 sf deck off of the master and on the first level. The lot is elevated above the golf course and no neighbors on one side. Open living with a huge kitchen island, quartz countertops, a courtyard dining area for private outdoor dining. 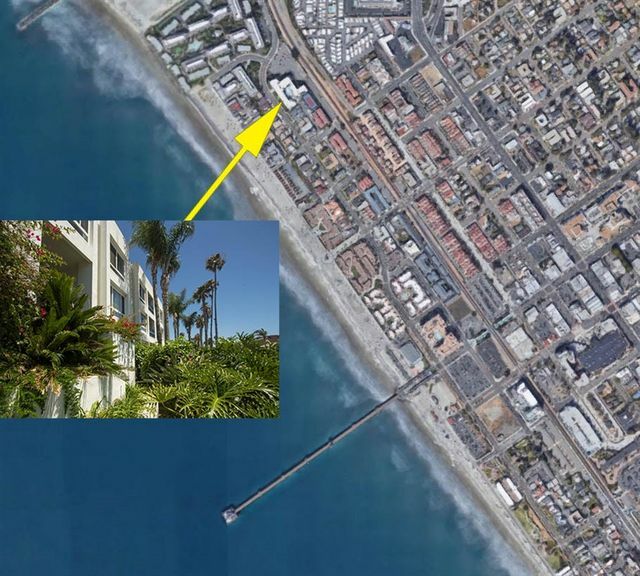 Fantastic Coastal Location with no steps to climb - Just a very short stroll to the Beach, Harbor and Pier. 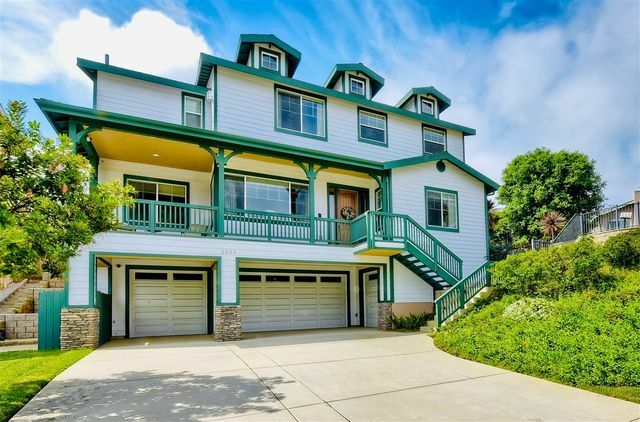 This 2 bedroom 2 bath - 1,226 sf home is in a gated community with resort like features that's perfect for year round coastal living, a family retreat or for investors looking for a popular coastal location. Easy access to your home without climbing steps or stairs, Located on the third floor with West facing balcony overlooking pool, while enjoying the cool coastal breezes throughout the day. 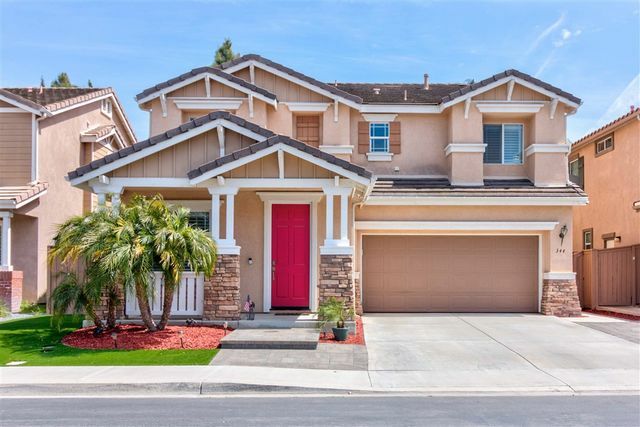 Beautiful single story end unit with an elevated corner location in the highly sought after Carlsbad School District! 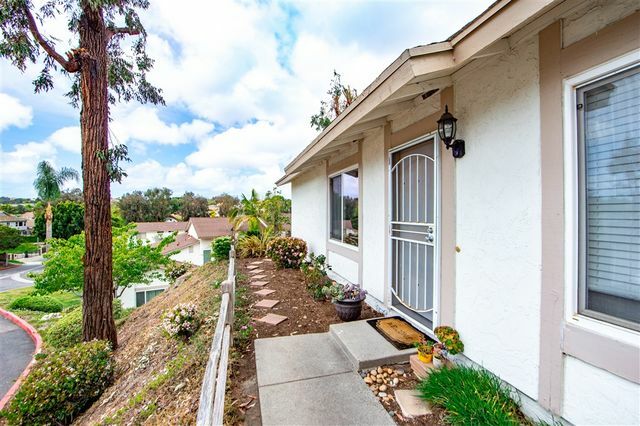 Vaulted ceilings, ample natural light, neutral colors, a great natural breeze and a view of Mount Calavera. Stainless steel appliances in the kitchen, high-end laminate flooring throughout, tile flooring in the bathroom and dimmer lights. This unit has direct access to the garage through the private patio. New heater installed in attic September 2018, a $2100 upgrade. This one won't last! Amazing move in ready home in the gated community of River Ranch. Recent remodel including granite counter tops, plantation shutters, laminate flooring, and crown molding. The home is light and bright and features a functional and open layout. Outside you will be delighted with the maintenance free landscape with new artificial turf and stamped concrete. 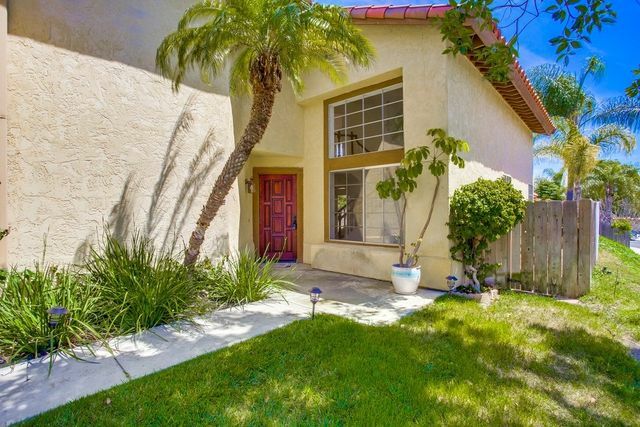 Arguably one of Oceanside's best family friendly neighborhoods. See supplement for list of community features and amazing amenities. This one won't last!